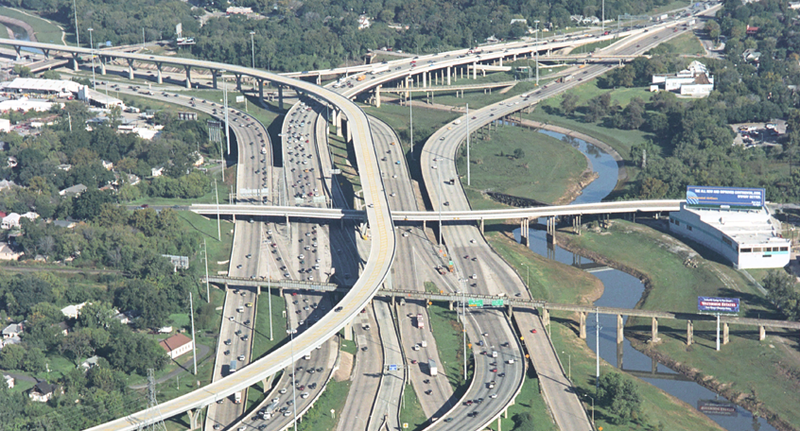 METRO IH 10 HOV LANE and IH 10 Improvements, Houston, Texas. 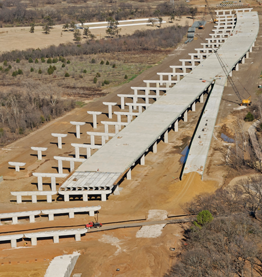 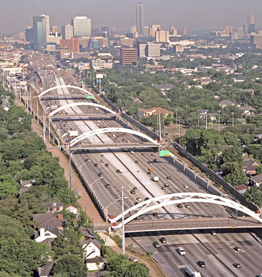 Williams Brothers was contracted to build an elevated High Occupancy Vehicle (HOV) ramp and perform road improvements from West of IH 610 to the IH 45 Interchange. 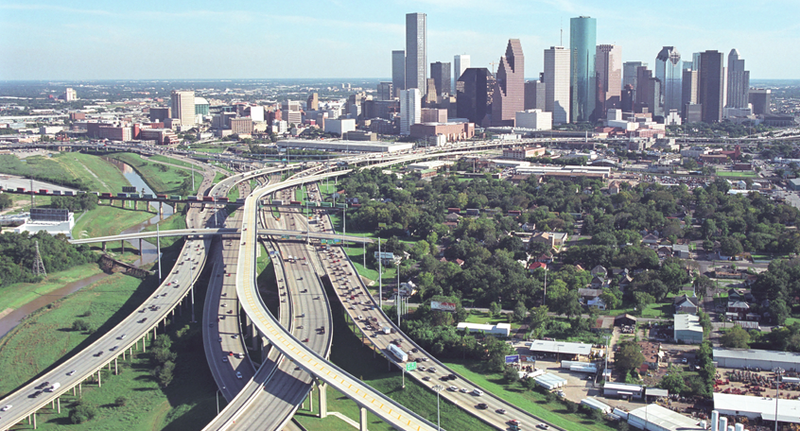 Combined, these projects represent the first Katy Freeway Reconstruction projects west of Downtown Houston. 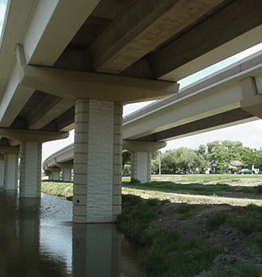 This was also the first instance of utilizing recycled concrete aggregate on a Houston freeway.